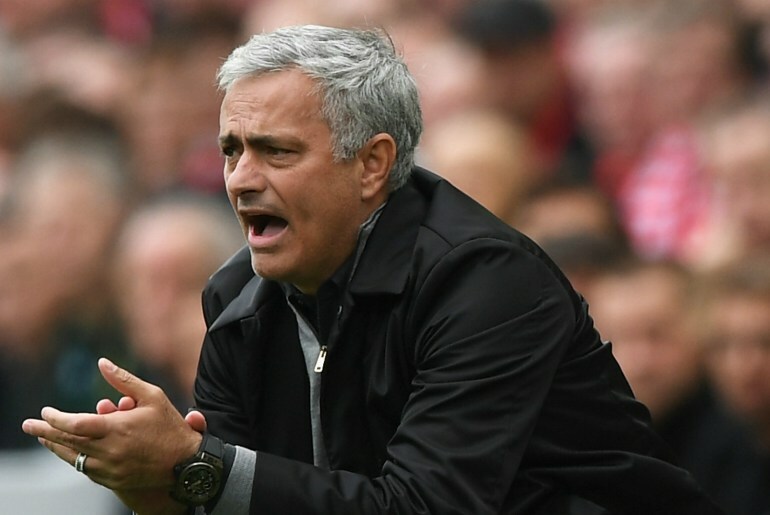 Jose Mourinho said he will not hide from the obvious gulf between his side and champions-elect Manchester City ahead of Saturday’s eagerly anticipated derby meeting at the Etihad. Victory for Pep Guardiola’s side would seal the Spaniard’s first Premier League title after a season of dominance over their rivals. It would open up a 19-point gap between the two Manchester clubs and leave City on course to set a new record for the largest ever title-winning margin, currently held by United’s 1999-2000 team, who won the league by 18 points. Mourinho was uncharacteristically taciturn ahead of the game, refusing to discuss a number of topics, although he did confess that he will not try and talk down City’s obvious superiority in the league table. “My motivation is to finish second,” he told reporters on Friday. “I still have the motivation of finishing top four, mathematically it is not done. It is a good distance but not done mathematically. “So that’s the first objective but after that I don’t hide. In practical terms and to continue into next season especially, to finish second, third or fourth is exactly the same — you don’t win the title but qualify for the Champions League group stage.